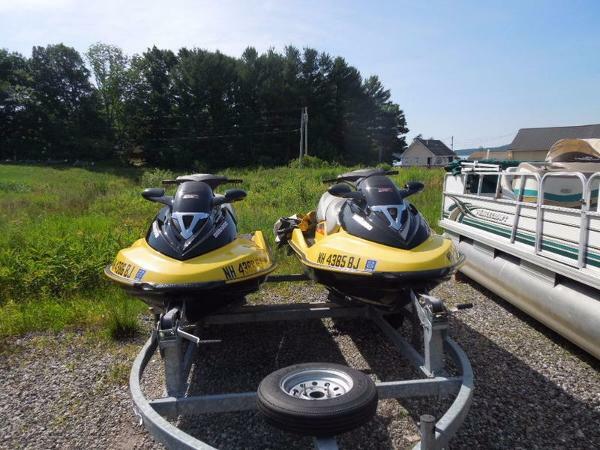 2011 Sea-Doo RXT iS 260 Package deal, includes trailer! 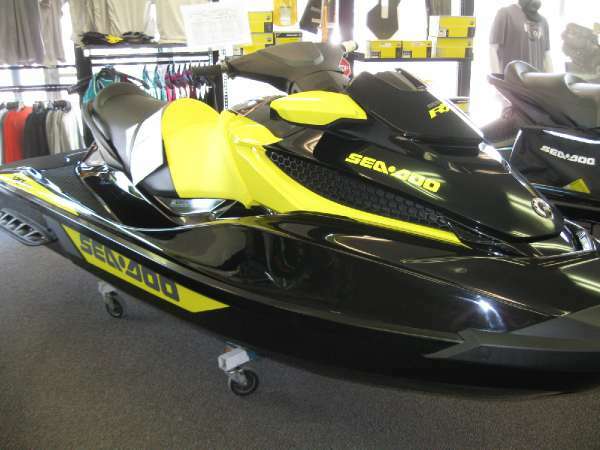 Has iBR. 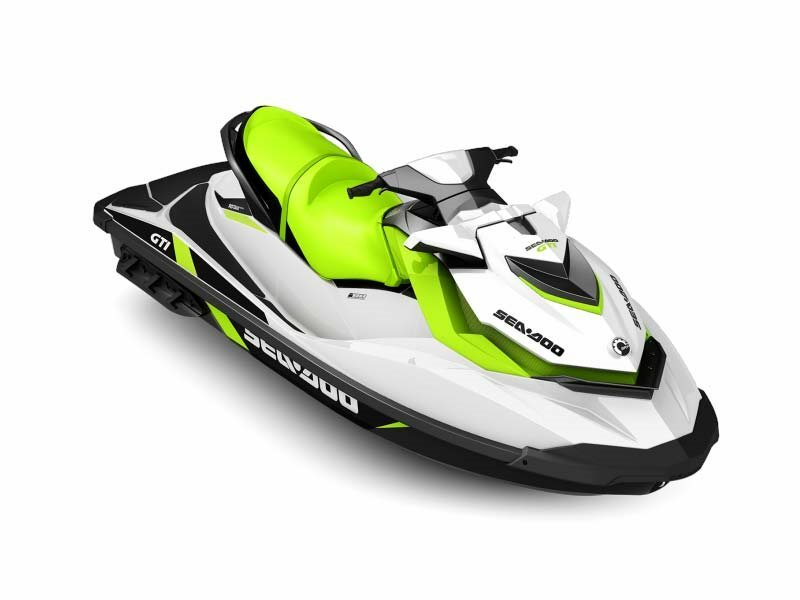 Combine amazing acceleration, pinpoint handling and shock absorption, and you get a performance PWC that just doesnt know the meaning of fear. 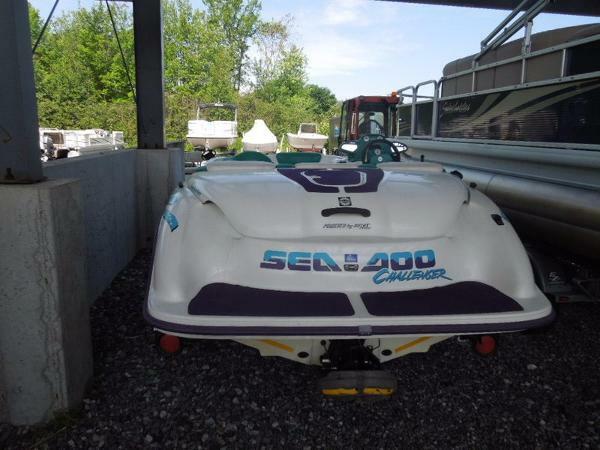 - 2011 RXT iS 260 with trailer! 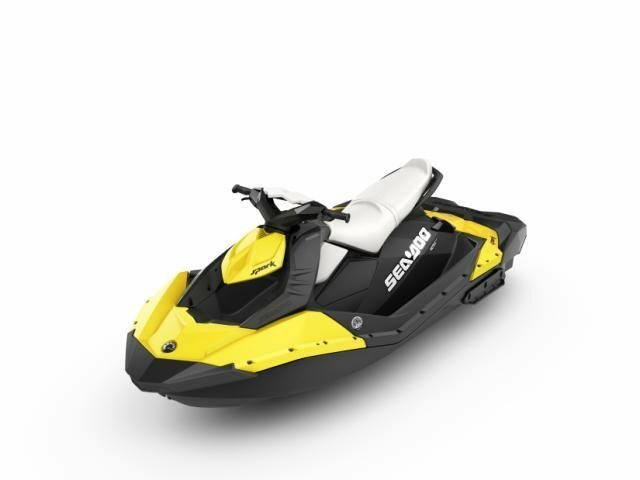 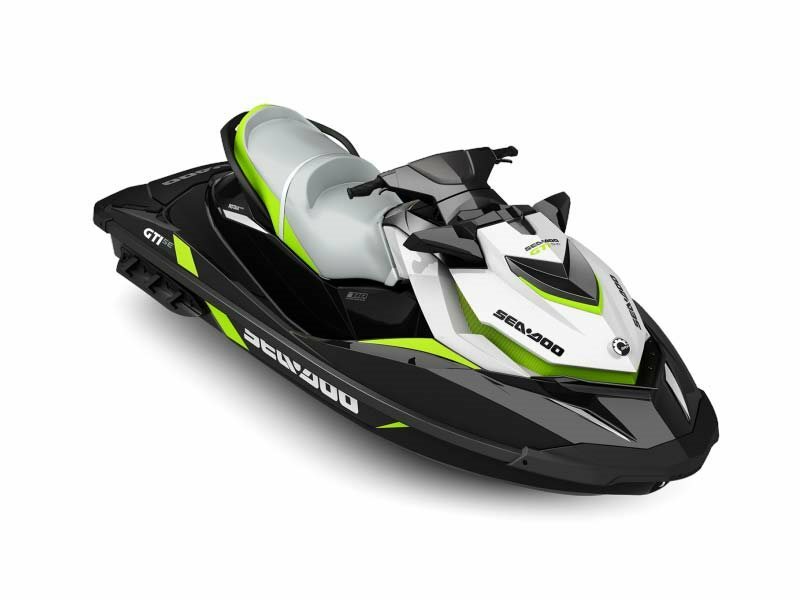 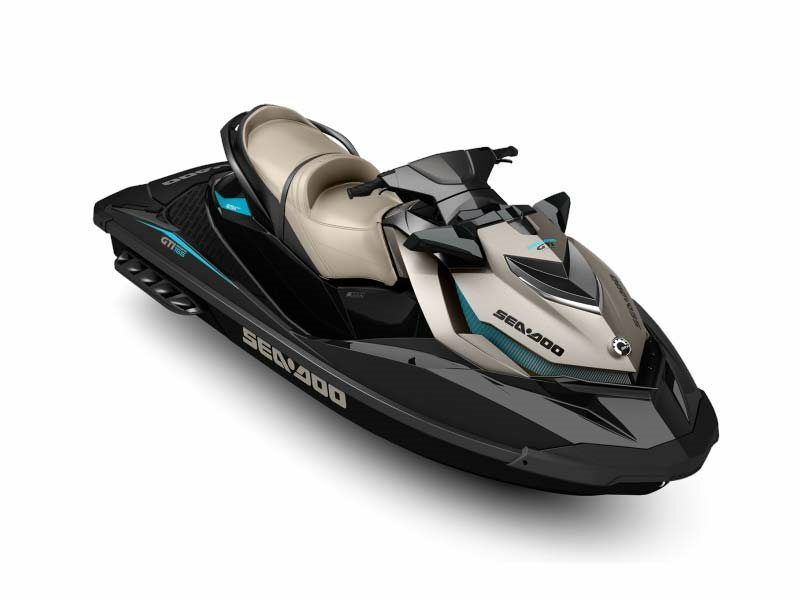 2011 Sea-Doo GTX iS 260 Setting the standard for safety, comfort and convenience, it comes with all the iControl technologies and a slew of exclusive features. 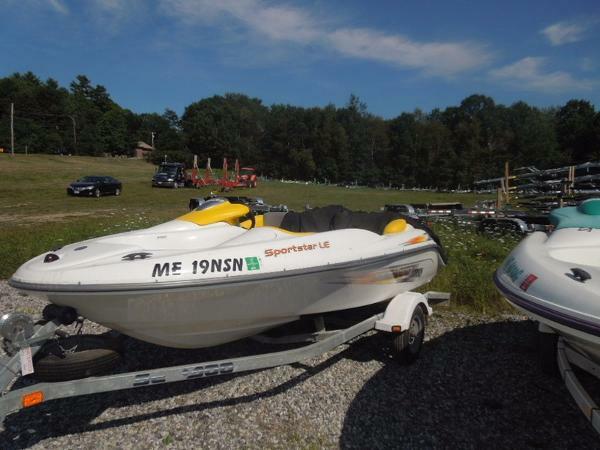 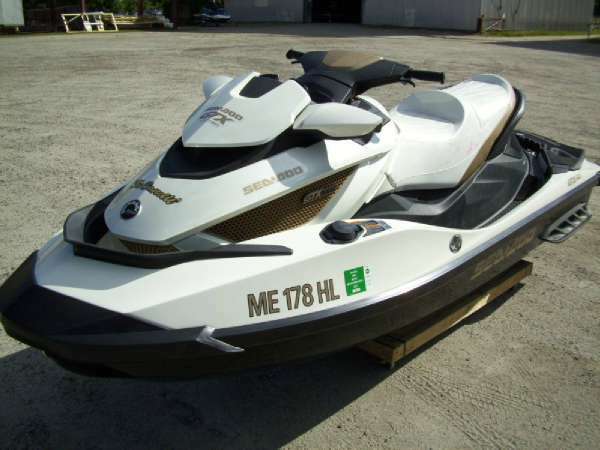 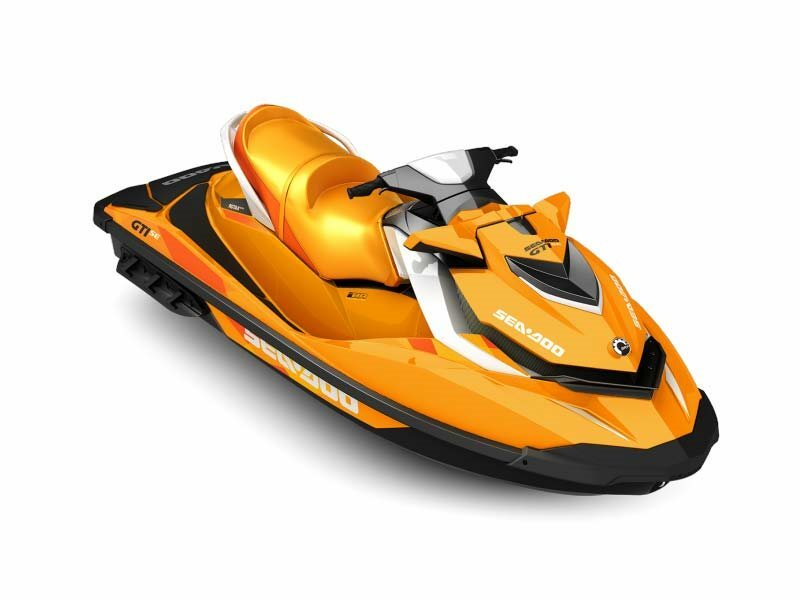 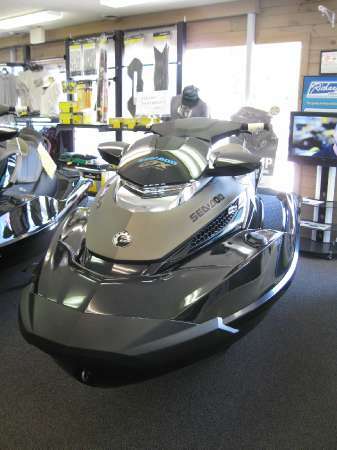 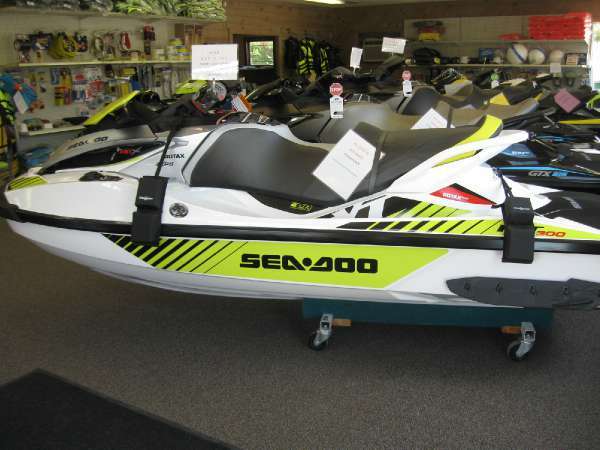 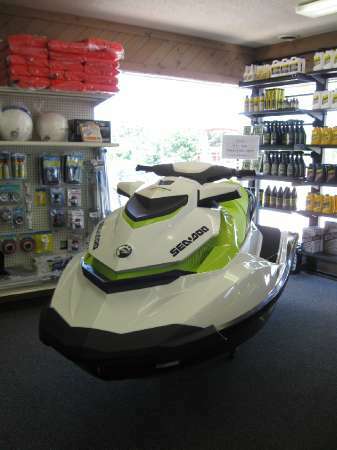 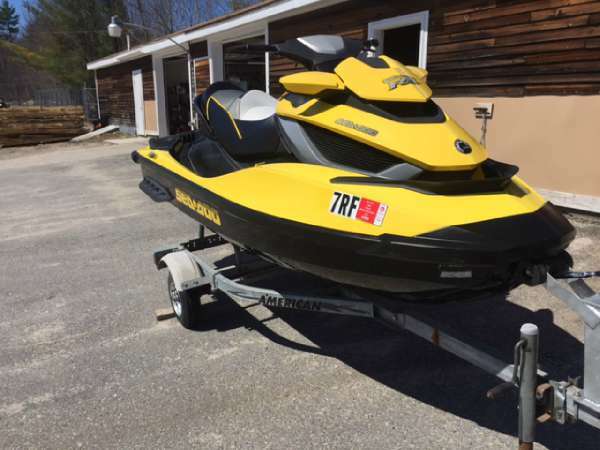 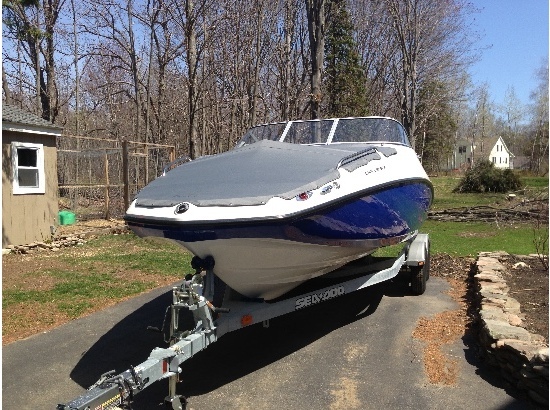 - 2011 Sea Doo GTX LTD iS 260 - only been used in fresh water!